In this spirit, Ellis smuggled about four thousand men out of this region to join Federal forces during the Civil War. On return trips, he carried letters from the Union soldiers to their families back in East Tennessee. All the while, he passed information to Union officers about Confederate troop movements around his hometown. The Confederacy placed a price on his head, burned his home, and intimidated his family, yet Ellis eluded capture to continue his smuggling and spying operation for nearly four years. Confederates called him “The Red Fox.” Eventually, the Union Army commissioned him a captain in the 13th Tennessee Cavalry. Two years after the war’s end, Harper published his memoirs as a book entitled, The Thrilling Adventures of Daniel Ellis. (Overmountain Press reprinted this book in 1989.) 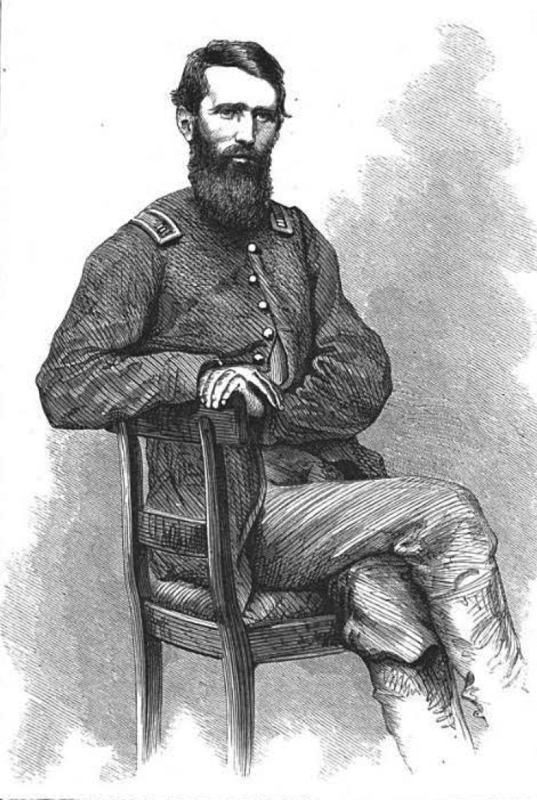 Though he may have embellished some of its accounts, there’s no doubt Captain Ellis defied death to slip across the battle front between Knoxville and Johnson’s Station (now Johnson City) again and again.